Fullonsms the free sms site that enables users to send sms free to any mobile india ,Its has recently launched premium services that offers users additional facilities like creating surveys,100 sms daily,ad free interface,delivery reports,contact management,sms templates etc. 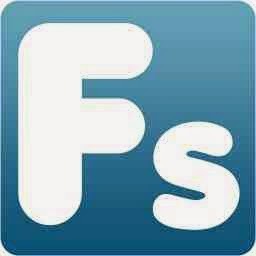 Fullonsms free service: Free service by fullonsms offers facilities like video greetings with which the users can greet their loved once in a funky way,the users can also change the covers of their Facebook,desktop or mobile to a new and trendy style,send upto 50 sms daily and earn more points by inviting friends. Fullonsms premium service: Premium services are paid services by fullonsms which can be availed by the registered users,paying a small fee,this service is aimed to boost the business of the users ,enabling them to create surveys and receive responses on mobile itself. All the premium services will be offered free to the users who register on the Christmas day. Along with the free premium services sms length will extend to 264 characters,your premium membership will be valid till 3rd Jan 2015,that is total 10 days.